The material published on this website is intended to provide general information only. Whilst every effort has been made to ensure the accuracy of the information displayed on this website this cannot be guaranteed and as such does NOT constitute either an offer, professional or general advice. 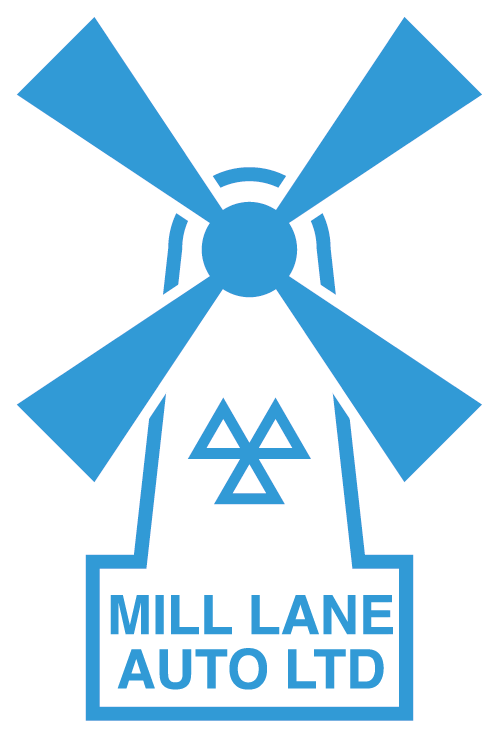 Please also note that Mill Lane Auto Limited and its agents cannot be held responsible for the content of any pages referenced by an external link.